Endpoint Wellness of Albuquerque is committed to providing quality pain management and wellness treatments to our patients. We utilize a combination of ancient Chinese Medicine and modern technology in our holistic treatments, providing our patients with the most effective treatments. That’s why we are proud to offer Microlight electro-acupuncture! Electro-acupuncture provides pain management and promotes healing in the same way as traditional acupuncture, but there are no needles involved. For some patients, this is an important benefit as fear of needles may keep them from seeking acupuncture treatment. Additionally, electro-acupuncture can be used in conjunction with traditional acupuncture treatments to provide even greater benefits. At Endpoint Wellness, we are proud to offer a combination of modern and ancient holistic treatments. 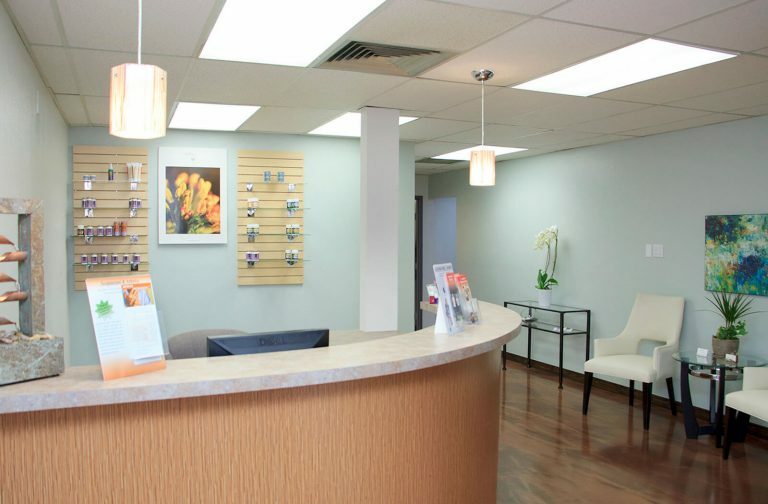 To learn more about our services or to schedule an appointment with our Doctor of Oriental Medicine, contact us today!